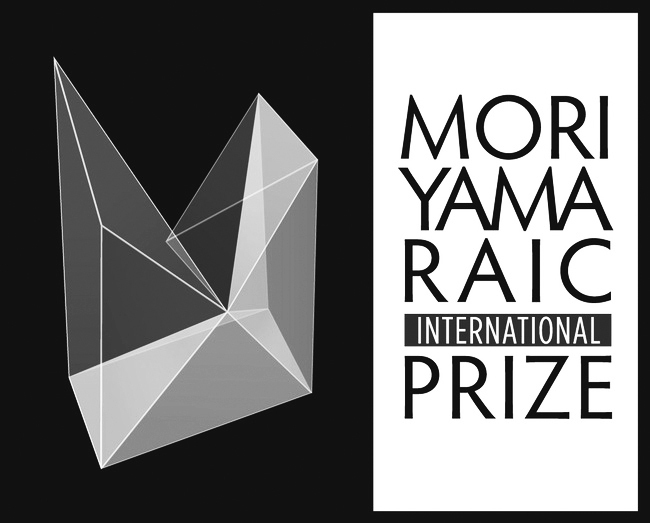 The Moriyama Prize is awarded to an architect, an architecture firm or an architecture collaboration from anywhere in the world for the design of an outstanding building or project. 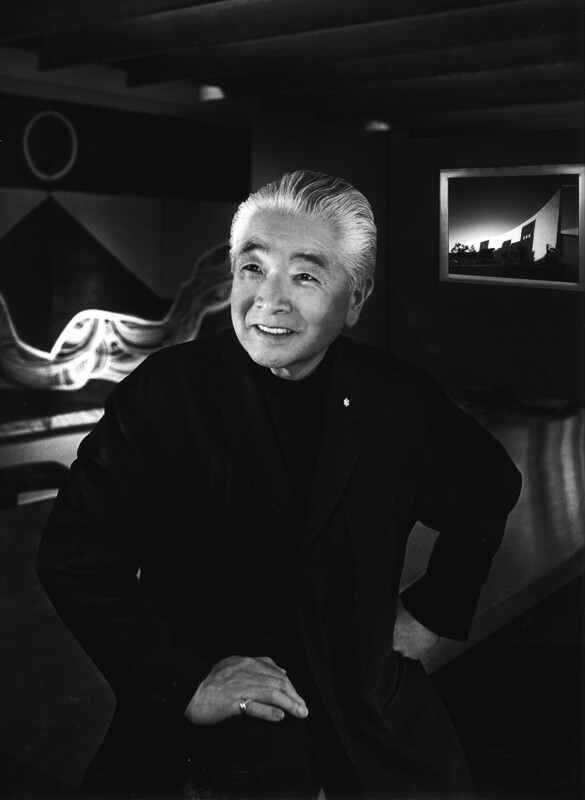 It may also be awarded to a non-architect for an exceptional contribution to architecture. The winner will be selected through an open, juried competition. The next prize will be awarded in 2016.